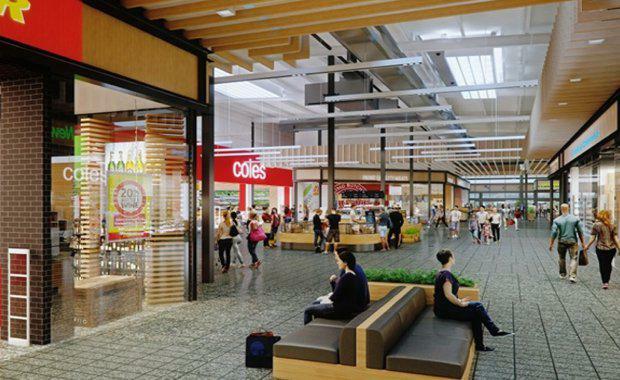 Sydney's south west now has a new premier shopping centre after the opening of Macarthur Square's $240 million retail redevelopment this week. The redevelopment of the Lendlease-managed centre included a new format David Jones across two levels, international retailer H&M and a western expansion with a new look Coles, fresh food market hall, more than 40 new specialty stores, an alfresco and casual dining precinct, along with 500 additional car spaces. 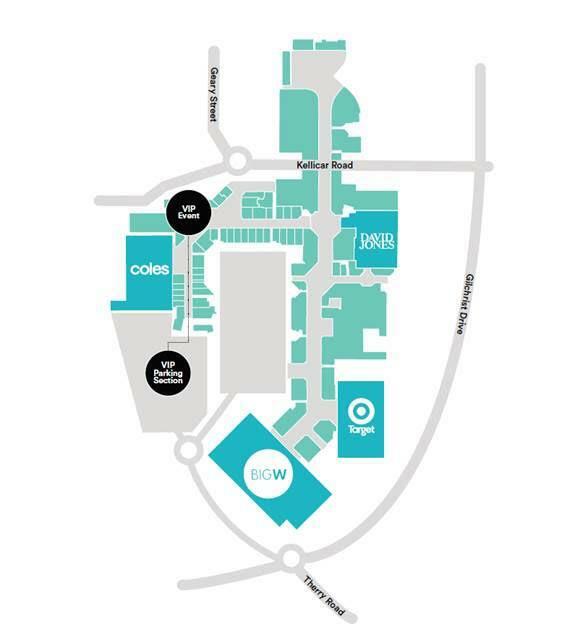 Macarthur Square is jointly owned by the Lendlease-managed Australian Prime Property Fund Retail (APPF Retail) and the GPT Wholesale Shopping Centre Fund. The redevelopment commenced in 2015 and transformed the centre from 94,300 square metres gross lettable area (GLA) to approximately 107,000 square metres GLA. 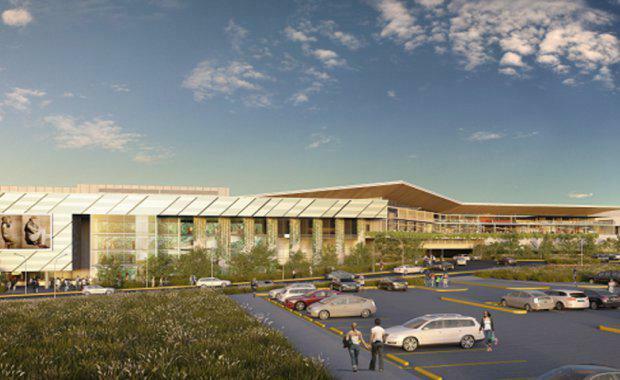 Macarthur Square’s end result now includes more than 300 specialty stores, over 4,000 car spaces, and a location in close proximity to nearby train and bus networks. 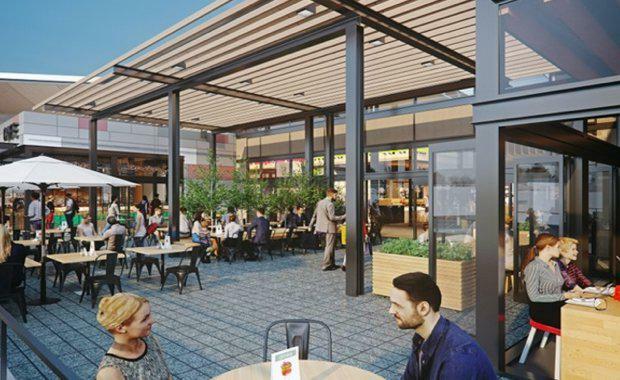 Lendlease Head of Retail Gary Horwitz said the Next Generation Macarthur Square responds to the changing nature of shopping centres while acknowledging the centre’s strong history and connection to the region. “Our customers have told us they want to visit a world class shopping centre without having to travel to the city," he said. “The redevelopment of Macarthur Square has allowed us to grow with the region and adapt to the changing demographics and needs of our local customers, ultimately delivering an outstanding, all-encompassing, and sustainable retail experience." David Jones Chief Executive John Dixon said the redevelopment allowed them to introduce a new David Jones café concept, a curated edit of brands with expanded ranges and a host of premium services, including "by appointment" styling in the Personal Shopping Suite, "Click and Collect" and "bookable beauty services”. Macarthur Square will also have a new Aldi and Harris Scarfe open later this year in the area vacated by Coles. Lendlease, APPF Retail and the GPT Wholesale Shopping Centre Fund were joined by representatives from Campbelltown City Council, including Mayor George Brticevic, for the VIP event and ribbon cutting ceremony.